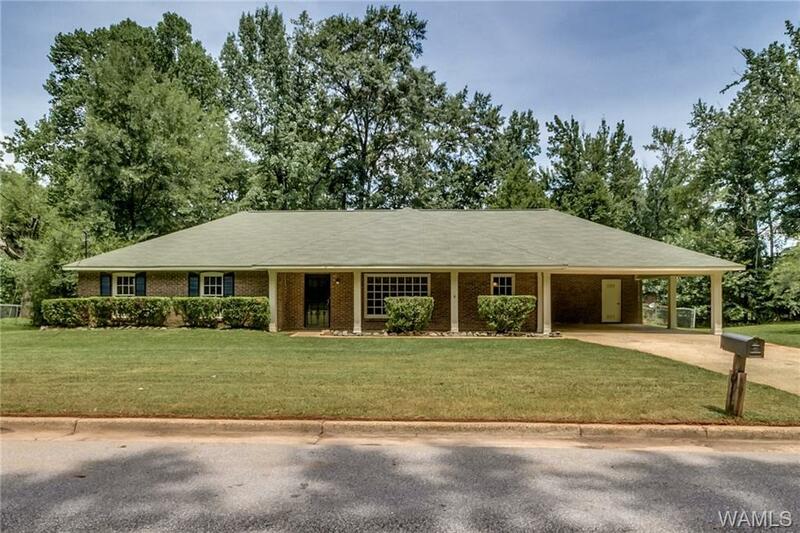 This completely remodeled home is move-in ready! 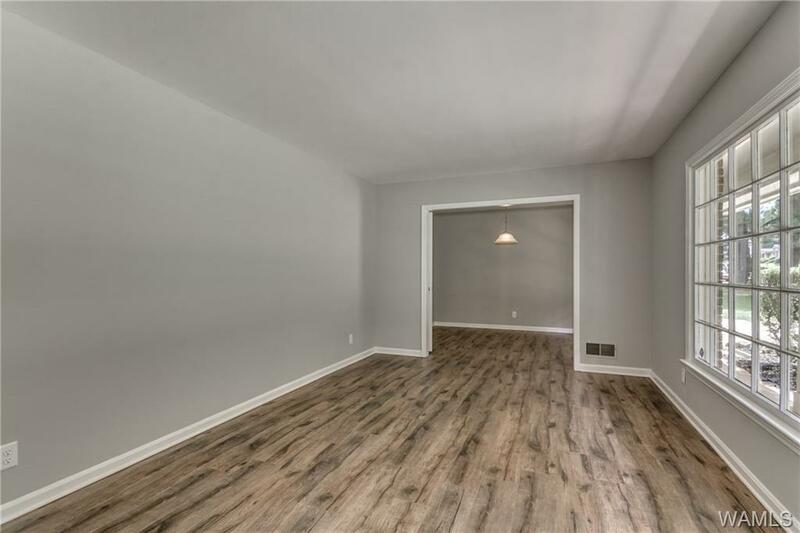 New laminate wood floors throughout (no carpet! 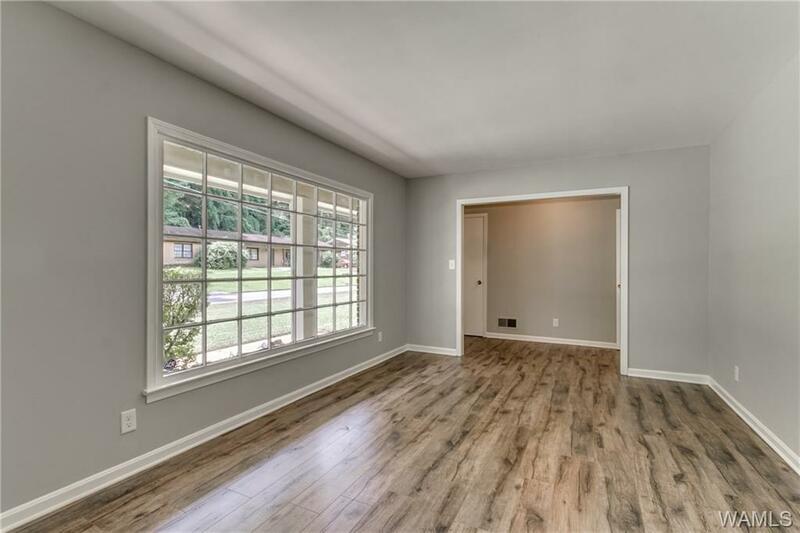 ), new stainless steel appliances, new paint, and updated light fixtures make this home a must see! 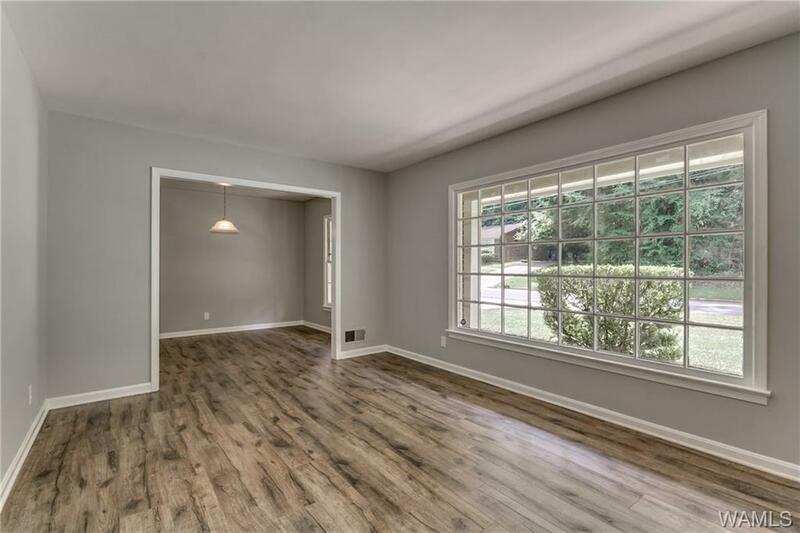 The floor plan boasts a formal living room, den, formal dining room, large kitchen with a breakfast nook, three bedrooms and two baths. Relax outside on the large covered front porch. You will love the flat, fenced-in backyard with beautiful mature trees. Home provides convenient access to shopping, local restaurants, and the interstate.